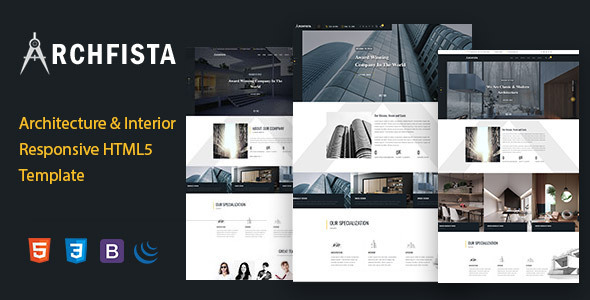 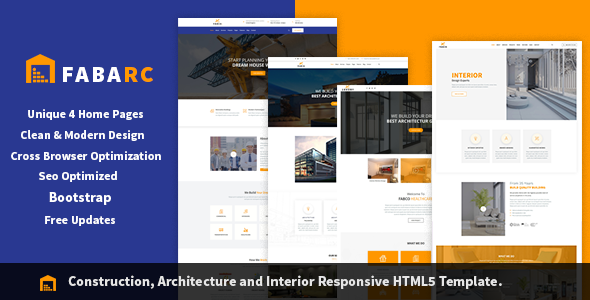 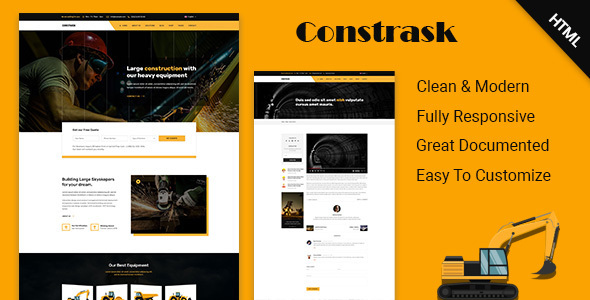 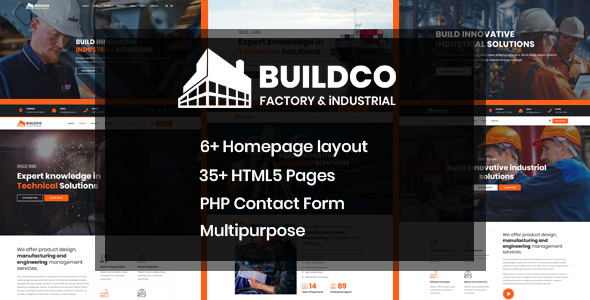 Fabarc | Construction Architecture & Interior Responsive HTML5 Template. 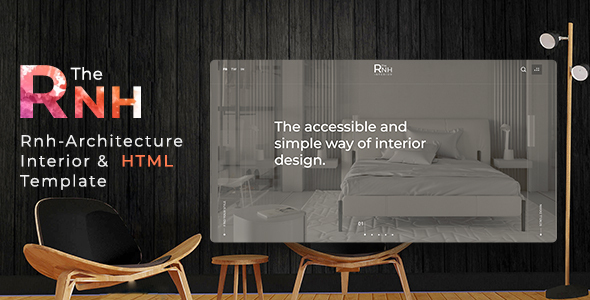 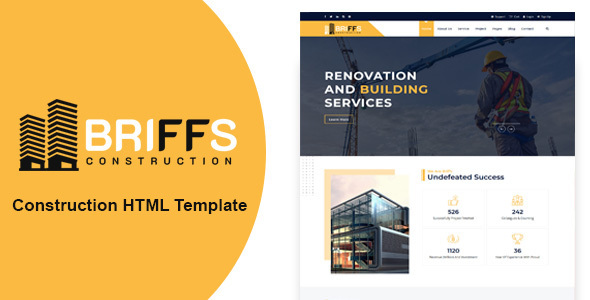 Fabarc is a premium quality Construction, Architecture ,Interior & Kitchen Interior Html Template designed in a minimalist style. 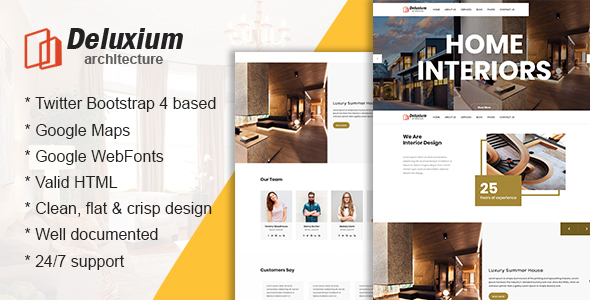 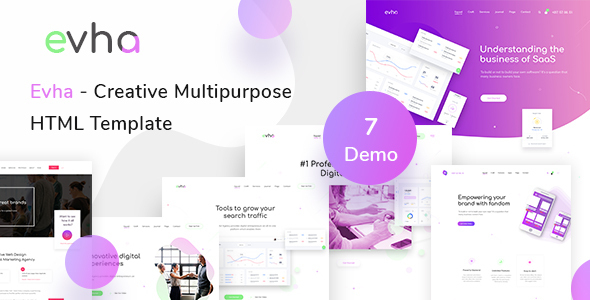 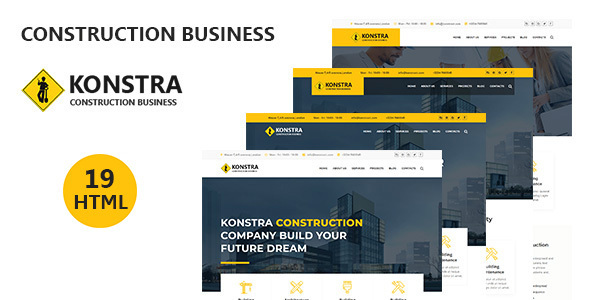 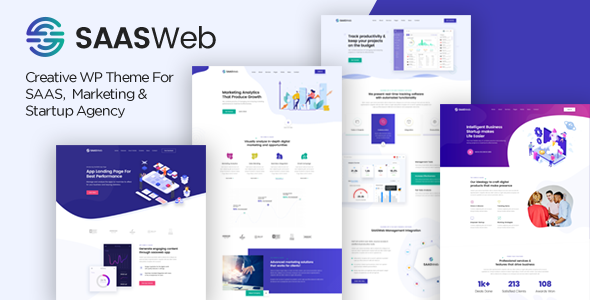 The main point of focus is represented by 6 unique home pages with strong color background that represent the unique dimension of the design.The template is highly customizable and based on the thorough analysis of real projects.